With just over four weeks till the US & UK premiere of Game of Thrones season 4 on HBO and Sky Atlantic, we simply cannot wait to see what happens to the good (and bad) citizens of Westeros! While the countdown continues to the first episode on 6 April in the US and 7 April in the UK, we’ve got plenty of GoT videos to keep you entertained! 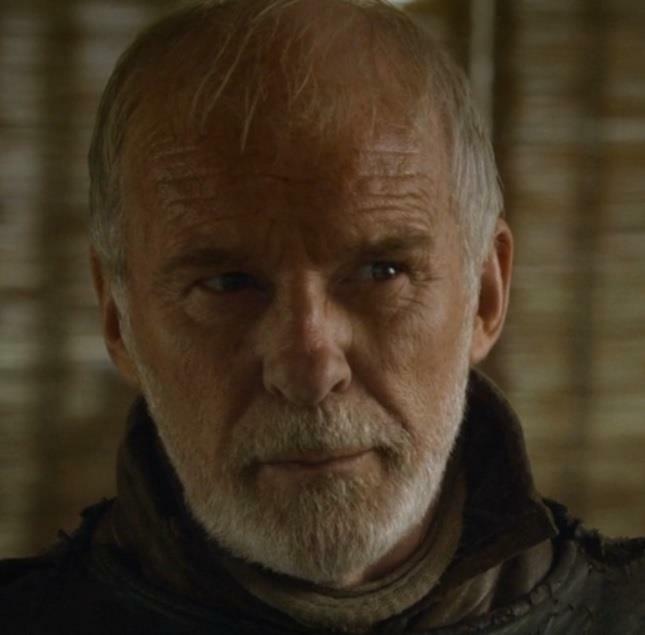 First up is an interview with Ser Barristan Selmy himself, actor Ian McElhinney, who we’re delighted to welcome back to Flicks And The City’s Game of Thrones hot seat!